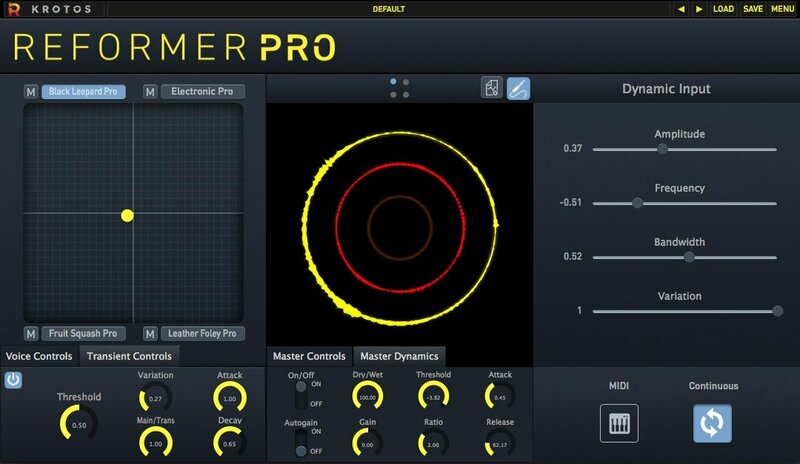 Extended Library View - refinement of the results you hear from any library, precise control over each voice’s selection, and sample previewing and muting. 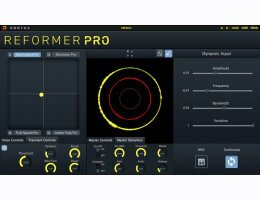 Transient Engine - perform impacts and drum hits with a live audio input in real-time or any audio file in your DAW, add extra definition, layer multiple transients using two or more voices, trigger based on amplitude threshold and response, mix between transient and ‘classic’ Reformer Pro engines, tightly control transient playback using attack and release, and use the Extended Library View to select/deselect transient material from a library. Krotos Bundle sample content, 3.82GB of versatile audio files for use in the plug-in.